If you already know what Laser Tag means and how it differs from such games like paintball and airsoft, you can understand the pros of starting Laser Tag as your own business. Firstly, you do not need to maintain your office. All you need is a small garage, basement or any enclosed space for storing your equipment. This immediately saves you a few hundred dollars in costs per month. If you are just starting out, you do not need salesman or a games master, you can hire them when you don't have time to sell and carry out games on your own. This also saves you hundreds or thousands of dollars in the early stages. Unlike other similar activities, such as paintball or airsoft, Laser Tag, in fact, has no age limits, because there is no such thing as pain. Airsoft is restricted to persons under 18 or 21 years old (depending on your state laws) because its bullet kinetic energy can cause pain. Paintball is also dangerous for children because even with the protective clothes, the ball can hit a child inthe neck or hand or a child can take off their mask during the battle. Since the LaserTag uses infrared rays to tag the enemy, all ages, even the smallest, can play it. This can maximize your audience with birthday parties and other children's parties. If you decided to start your own Laser Tag Business or you are an individual Laser Tag player, you need unique and modern Laser Tag gear. What is Laser Tag Equipment? 1. First of all, it's a Laser Tagger - that shoots with infrared rays. Taggers can be different, they can be futuristic or made like real tactical combat samples or prototypes. What is an Outdoor Laser Tag? 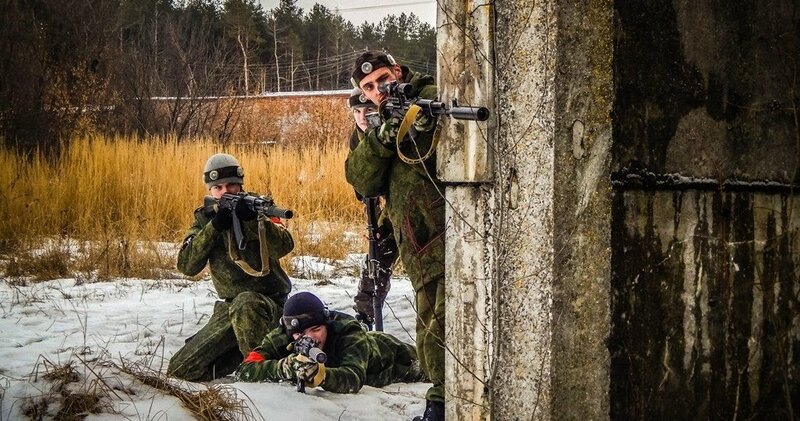 Outdoor Laser Tag – is a sports and tactical game that imitates military operations. 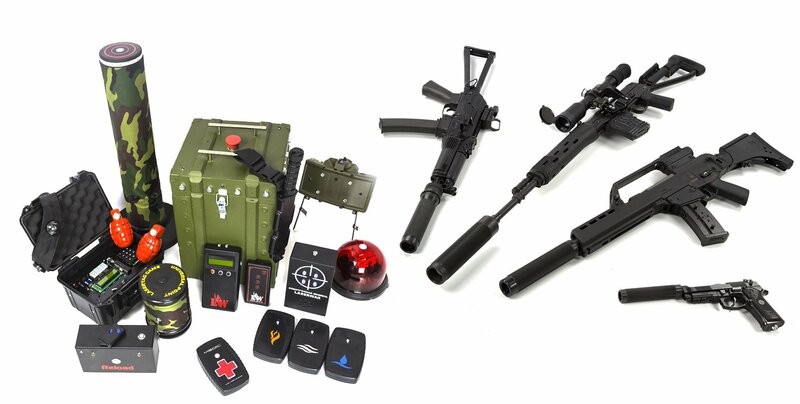 Unlike other similar games (paintball and airsoft), a player hit is made not by the ball, but with the infrared ray (the same which is used, for example, in your TV remote). An infrared ray is emitted by the Tagger of one player and accepted by infrared sensors that are fixed on a strap (usually on the head) of another player, (players can also have option infrared sensors located on their vests). Once the player receives a certain number of hits, his own weapon stops working and he is considered dead.